We were deeply saddened to hear about the demise of the great democracy and freedom fighter and the friend of the Kurdish People, Nelson Mandela. We convey our heartfelt condolences to his family, peoples struggling against racism and colonialism, and particularly the people of South Africa. Nelson Mandela will always be remembered, his aspirations and his struggle will continue till the entire world is free. A car-bomb attack in the city of Kobani, Rojava Kurdistan, killed 14 civilians and wounded 24 others. We condemn this massacre, express our condolences to the families of the martyrs, and hope quick recovery for the wounded. This massacre has been done by the enemies of Rojava revolution. This inhumane and cowardly attack has been carried out by those who have suffered great defeats against Rojava revolution. Those who failed to hold out against the Rojava revolution have resorted to such a treacherous attack. No matter who they are, those carrying out this massacre are the enemies of humanity. 1. The constitutional and legal safeguarding of the Kurds’ existence, identity and culture, and recognition of the Kurdish identity and freedom of expression and association. 2. Acceptance of the Kurds’ existence as a society and their own administration, that is, acceptance of democratic autonomy. 3. The acceptance of mother tongue education at every level on account of their being a people subjected to cultural genocide. TO OUR PEOPLES AND DEMOCRATIC PUBLIC OPINION! The Kurdish question emerged as a result of the Turkish state’s policy of Turkification through its denial of the Kurds’ existence and subjecting them to cultural genocide. 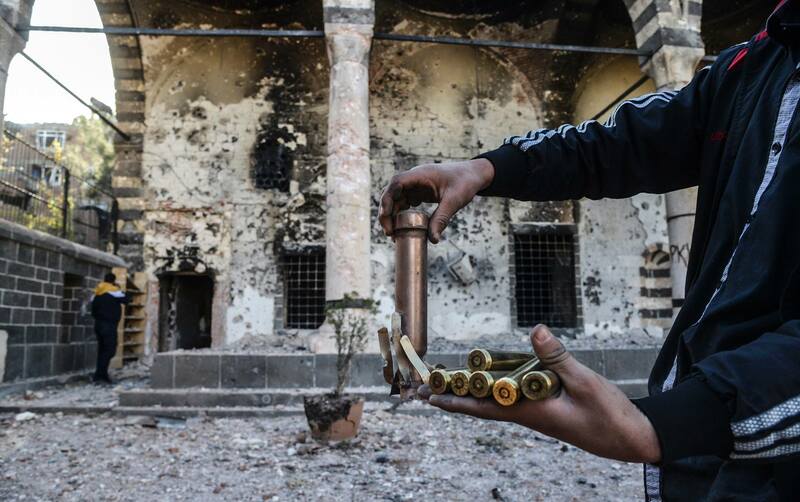 All the Kurds’ objections to this policy have been violently crushed. Once the Kurds had been silenced and reduced to a state where they could not protest, the cultural genocide was accelerated using economic, social and cultural policies. By the 1970s the Kurds had been left with no option but to become Turkish in order to perpetuate their lives. A political, social, economic, cultural and psychological environment had been created that drove Kurds away from Kurdishness, putting it on the path to extinction. 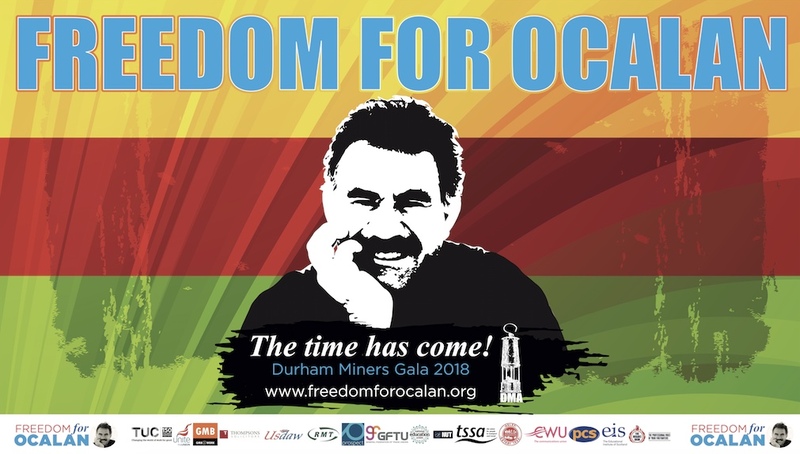 This week a UK delegation of six barristers and solicitors travelled to Istanbul to observe the sixth hearing of the KCK trial of lawyers, a major anti-terror trial in which 46 lawyers representing Kurdish leader Abdullah Ocalan are being tried on mass for their association with him as their client. The delegates included international human rights barristers Margaret Owen OBE, Hugo Charlton, and Mark Jones of St Ives Chambers, as well as Tooks Chambers’ Bronwen Jones and Law Society Human Rights Committee member, Tony Fisher and Ali Has, solicitor and representative of the Law Society Human Rights Committee International Action Team. We will bring you reports and statements by the delegates in the near future. In the meantime, Margaret Owen has written three blog posts giving her observations of the highly political hearing, which are below. 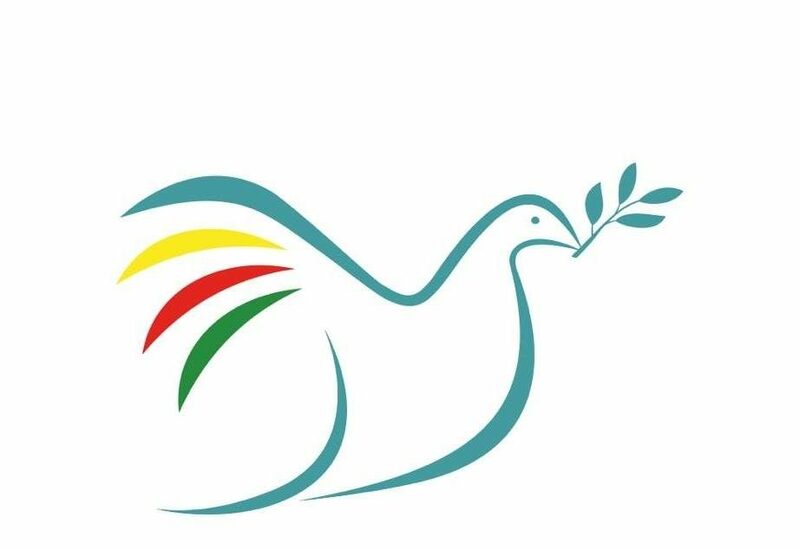 All of our delegates reports and statements on the trials, as well as our actions here in the UK to bring the issue to wider attention, can be found on the International Observation of the KCK trial of Kurdish Lawyers page. On the basis of the 40-years-old struggle in Kurdistan and the democratic struggle carried out for tens of years in Turkey, Leader Apo and Our Freedom Movement, addressing the public opinion in Kurdistan, the Middle East and world, declared their “Democratic Liberation and the Establishment of Free life” project believing that it would help the democratization of Turkey and ensure the settlement of the Kurdish Question. “The Democratic Liberation Manifesto” declared on the 21st of March, 2013, was the result of the negotiations carried out in Imrali. Leader APO has held the belief that the circumstances in Kurdistan, the Middle East and the world provide the necessary conditions for the implementation of this project. From 1993 till the present day, Leader APO has made great endeavors for the peaceful settlement of the Kurdish Question and the democratization of Turkey. These attempts have created a very important ground to achieve those ends. As a result of this approach, many unilateral cease-fires have been declared and non-conflict environments have been created. The last non-conflict situation characterized by a 9-month-long cease-fire is the result of such a historical process. The majority of the Turkish and international public opinion have observed and appreciated the Kurdish Freedom Movement’s determination and its twenty-year-long efforts for a peaceful settlement.